Nobody likes the cost and downtime of expensive auto repairs. One way to reduce repair costs over time is to have your car checked seasonally for any signs of component failure, safety concerns, or recalls. Recalls are often isolated to specific components, but left unattended they could lead to more expensive repairs that aren’t covered under the original recall, and some component failures could result in personal injury. Having regular checkups can ensure that your car remains safe and reliable. When belts, hoses, and gaskets don’t get the service they need, more costly damage can occur. If the water or oil leaks from your engine, you could be stranded and end up with a damaged motor. Preventative smaller repairs are less costly and take less time than bigger repairs. Our ASE certified technicians have years of experience which gives them the skill needed to identify potential problems, and offer practical advice and economical solutions. Having a vehicle examined prior to a long trip is a good idea, but such spot checks can be limited. 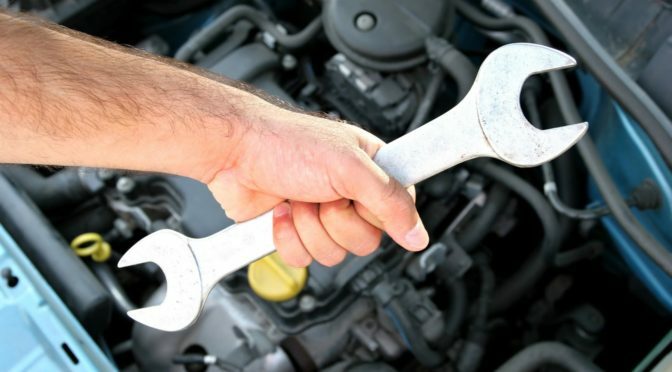 If a car has been checked regularly, a mechanic is able to identify parts that are slowly failing over time. Call or stop in today to get your car running safe and reliable.